In 2011, The University of Louisiana at Lafayette and Drexel University established a national research Center for Visual and Decision Informatics (CVDI). This center is funded by the Industry/University Cooperative Research Center program of the National Science Foundation, the industry and government members (the CVDI members) and university matching funds. CVDI works in partnership with government, industry and academia to develop the next-generation visual and decision support tools and techniques that enable industry researchers and decision makers to significantly improve how their organization’s data is interpreted and used. UNC has proposed to the NSF to join the CVDI as a new research site, augmenting existing research capabilities with UNC’s faculty and graduate student expertise. 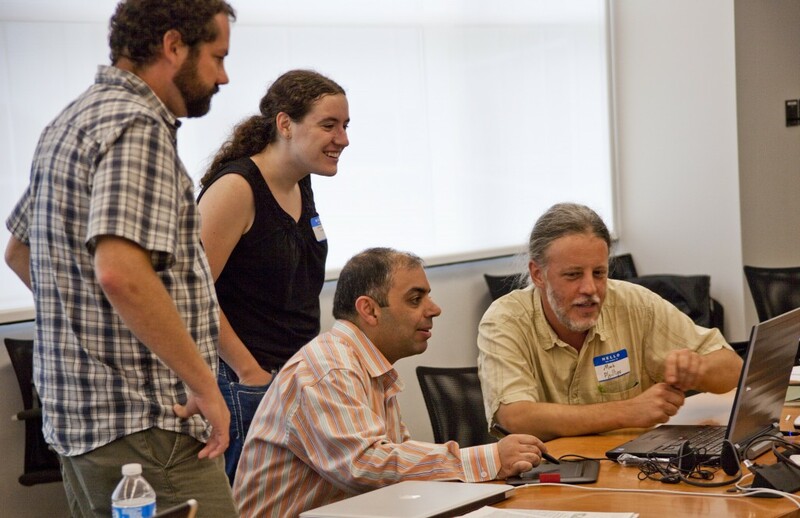 In late 2014, UNC was awarded a Planning Grant Workshop to determine industry research needs and potential faculty/student projects, in preparation for a full proposal to NSF in April 2016.